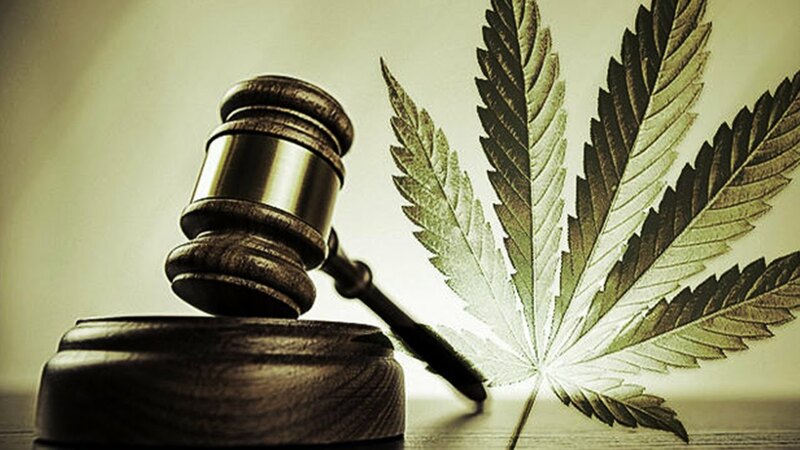 The legalization of Marijuana has been a controversial topic for the United States’ judicial system since 1937. The Marijuana Tax Act (1937) and the Controlled Substance Act (1970) both prohibit all cannabis use. Though these acts have not been repealed, America is continuing to push forward with state level referendums, decriminalizing marijuana usage. Most recently, Massachusetts has passed new regulations for recreational marijuana. The bill had been stuck debated at the Massachusetts State House floor for some time, but was just passed by the Senate on Thursday. Interestingly, the original bill proposed by the house included higher taxes and strict advertising. Although the House voted on this version Wednesday, many constituents that had voted in favor of legalization in the fall voiced their opposition to the referendum. The main focus of the Massachusetts House bill was new tax standards. Currently, the state taxes are set at a combined total of 12 percent, broken down into 3.75 percent marijuana excise tax, 6.25 percent state sales tax, and 2 percent local option tax. The new legislation sought to bump the excise tax to 16.75 percent and the local tax to 5 percent, culminating into a grand total of 28 percent. After approval from the House, this change was to the Senate where it was voted 30-5 in favor of keeping the 12 percent tax rate. This is a lower tax rate compared to states with similar referendums, Washington and Colorado have a 37 percent and a 29 percent tax on marijuana, respectively. The Senate’s rationale behind keeping a lower rate is the hope to eradicate and stultify the black market. If the tax rate is low enough, the goal is that users will no longer seek out illegal sources. Another key aspects of Massachusetts’s new legislation is a heightened control of advertising. Historically, tobacco companies have geared their marketing toward the 16-21 year-old age group, as the acquisition of young consumers has proven to be imperative to the development of lifelong customers. This has allowed these corporations to achieve continuous success despite the frequent implementation of public health acts that discourage tobacco usage” incorporates the idea in your last sentence a little better. To counteract such influence on teenagers, Massachusetts’s new bill involves extreme control on Marijuana advertising. All radio, billboard, print, television, and internet advertising would be prohibited unless 71.6 percent of the population is over 21. There would also be a complete ban on marketing to consumers who are under the age of 21; depicting the use of marijuana by teenagers would be strictly prohibited Furthermore, the bill offers extremely strict guidelines on the timeframes during which shops can display illuminated signs and includes a complete ban on neon signs. This is far from the first time public health legislation has restricted advertising. Direct to consumer ads from the pharma industry were essentially halted from 1985 to 1997 when the Food and Drug Administration (FDA) cracked down on its marketing practices. In 2004, these regulations were made more lenient and drug ads have since flooded the commercial breaks of countless television programs. As the regulation of marijuana is so new and unexplored, it is not surprising that the initial policies set forth today may include extremely restrictive advertising laws. Massachusetts’s bill also listed restrictions on driving under the influence, doses, local control and home growth.While these proposals follow the guidelines set forth by the previously approved law very closely, the bill does include the addition of the Cannabis Control Committee. The CCC is a pioneer idea: a five person committee appointed by and made up of state legislators to exclusively handle marijuana laws. This is a very controversial aspect of the bill, as some voters feel it is putting too much power into the hands of select government officials. On the other hand, marijuana regulation is currently under the umbrella of the state’s Department of Public Health, so others feel an independent committee could offer more specific and relevant policies. These initiatives stated in Massachusetts’s bill represent a pivotal time in marijuana regulation. Inclusive legislative actions such as this may evolve into a precedent for other states to adopt. For this reason, the bill has not been passed or brought to floor lightly. There has been many delays and adjustments, finally finishing with a passed referendum. Massachusetts is a prime example of how active marijuana legislation is today; precedents are actively being made, affecting the long-standing, nationwide discussion of marijuana legalization.